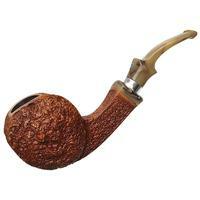 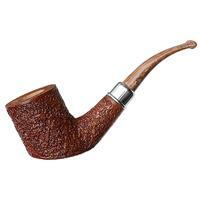 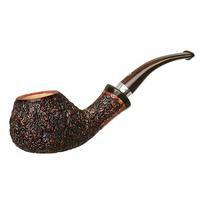 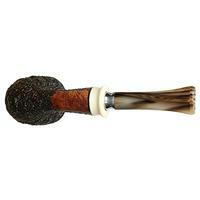 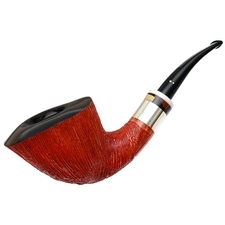 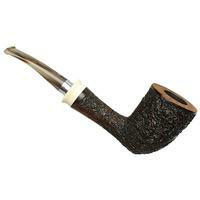 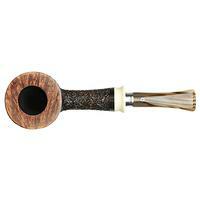 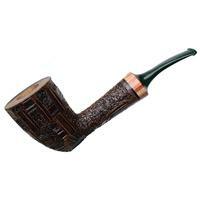 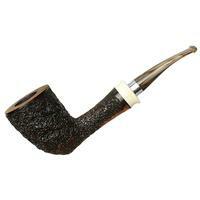 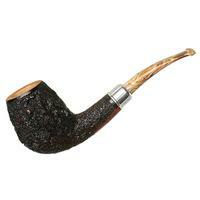 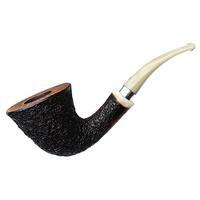 A fairly jaunty take on the bent Dublin from Ardor, this Urano offers up a crisp, tiny spur to the underside of the bowl, as well as a rugged rustication that ensures plenty of texture in hand. 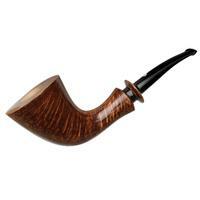 There's almost two full inches of chamber depth on offer, too, ensuring that this is one of those pieces with a whole lot of chamber. 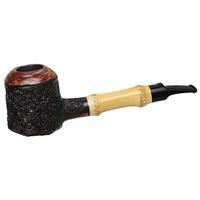 Chamber Depth: 1.89 in./48.01 mm.